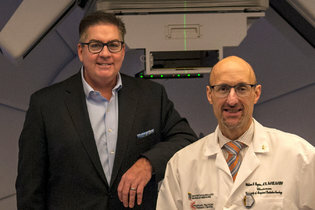 Jason Pappas, left, the Maryland Proton Treatment Center’s acting chief executive, and Dr. William Regine, the executive director. The center has not attracted the number of patients it expected, prompting a financial restructuring. 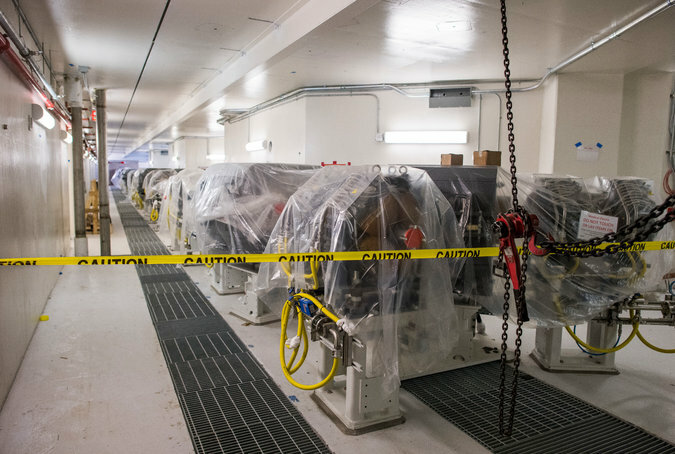 The New York Proton Center, which is being built in Manhattan by Memorial Sloan Kettering, Mount Sinai Health System and Montefiore Health System, is among the projects where hospitals are teaming up to make the finances work.